Earthquake Prediction: 4.9R in Kermadec Islands Region. 4.9R in Kermadec Islands Region. 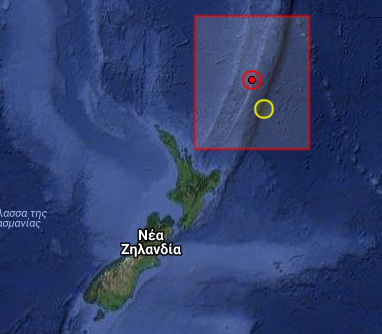 A 4.9R event was registered this morning in Kermadec Islands Region.